Download and install either Modloader or Minecraft Forge. 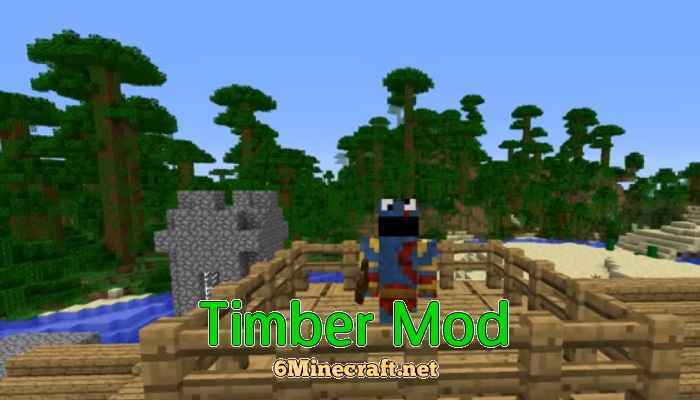 Download Timber Mod for Minecraft 1.6.2 from link above. Run Minecraft to check mod installation. It’s recommended to install Timber on fresh copy of Minecraft to avoid compatibility issues. 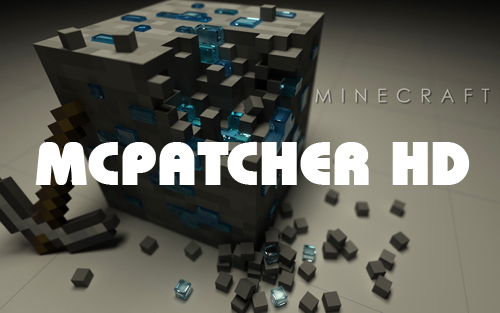 Make a back-up of your Minecraft before install. I don’t understand. The instructions say download and install Minecraft Forge or Modloader. Where do I drag there files? The bin or the versions folder and proceed from there? you need forge in 1.6.2 when forge is installed you need to restart your minecraft. then you go into your profile and choose the version of where anything is with forge. you start it and closes it again. then you have the minecraft folder the mods folder where you draw the mod into it easily and that it was already. For Forge you download the file, then right click, then click the Open with Java Option then, a new window should pop up and click yes. How do I get timber for 1.12.2?